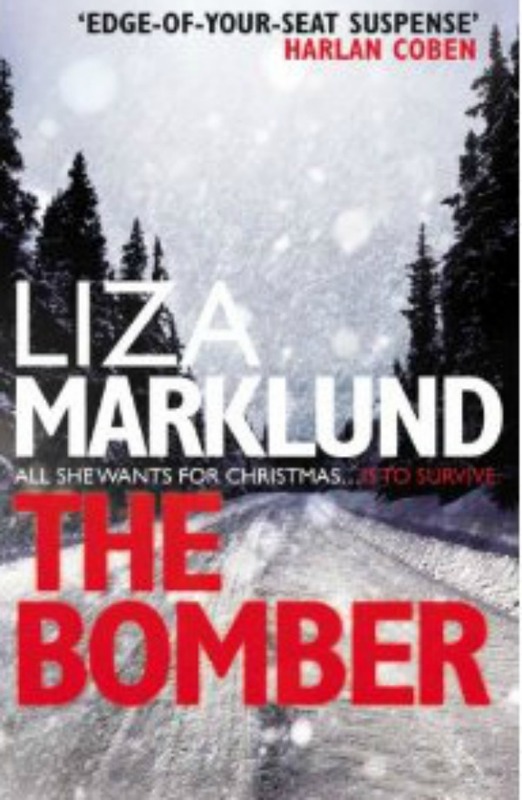 If you haven’t already chosen a good book to read this holiday season, I’d heartily recommend Liza Marklund’s Scandinavian thriller The Bomber (1998). Marklund’s tightly-plotted and well-written tale is set in Stockholm in the run up to the holidays, a stylistic choice which heightens the tension for her main protagonist, a thirty-something wife and mother and newly appointed chief crime reporter Annika Bengtzon. When a psychopath starts a bombing campaign targeting buildings related to the upcoming Stockholm Olympics, Bengtzon finds herself against the clock in more ways than one. Marklund cleverly structures the chapters around the countdown to Christmas beginning with ‘December 18th’, a technique which shows Bengtzon’s real struggle: balancing the competing demands on her time of being a good boss, a star reporter, a loving wife and mother. After a particularly rough day, she muses, ‘Not only was she an unbalanced head of section and a useless reporter, but she was a rotten wife and a hopeless mother, too.’ Such frankness is particularly endearing, and emerges in different forms, such as when she forgets to shower after a long shift and wonders if her shirt smells and feels guilty about not baking Christmas buns with her children when they try her patience. One of the most attractive aspects of Scandinavian dramas is their apparently flawed heroes/heroines and Annika Bengtzon is reassuringly normal. In The Bomber, Marklund explores similar questions to Steig Larsson’s The Girl with the Dragon Tattoo in regards to gender, but where Larsson more sharply contrasts his ‘Men who Hate (and do not hate) Women‘, Bengzton describes a world in which sexism is the last resort of dinosaurs in the office, men, who in their fifties have neither the skill nor the dedication of Bengtzon and resort to a campaign of harassment when she is promoted above them. Bengtzon’s husband, like Birgitte Nyborg’s in the Danish drama Borgen, is the main caregiver to the children despite his own role in local politics, and the family purposefully chose a nursery where half of the workers are male. Despite this social renegotiation of traditional gender roles, the difficulties for women are still apparent. Unlike the coasting male reporters, the women in the novel must fight their ground, either by being exceptionally dedicated to their work and foregoing or discarding their family life, or, as with Bengzton, by reaching some kind of stressful compromise. The tension is too much for some, and the results are horrific. Thanks Joe, and a big thank you to Sharon too. What a relief it’s all over.